At the Church of Christ at Hagerstown, we are starting a new series this week. 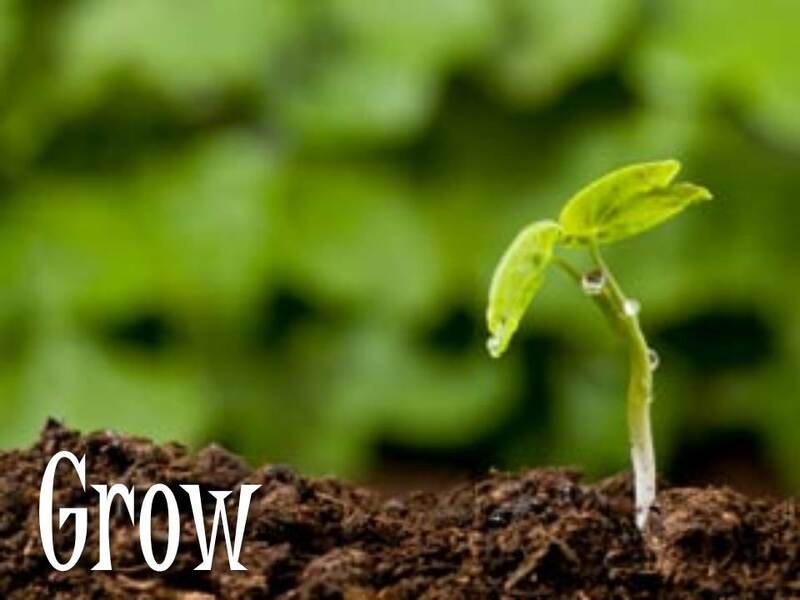 The series is called Grow: a series through the book of James. For the rest of the summer we will be considering the wisdom that James, the brother of Jesus, had for the church and how to live in difficult times. Too many times we want things easy. Sometimes we want things given to us, but don’t you appreciate the things that you have to work for more than the things just placed in your lap. The car you spent your own hard earned money on or the car given to you on your 16th birthday. How much would we appreciate our faith if God just gave it to us in full form compared to how much we will appreciate our growth from the struggle to pursue it. So this summer we are going to grow. There may be pains along the way. There may be places where we will stumble and even fall, but in the progress we will praise God for He is bringing about in us His holiness. May His work be completed in us so that all men/women from all backgrounds may be reunited with their Father who loves them. ~ by mikefoster on June 18, 2013.